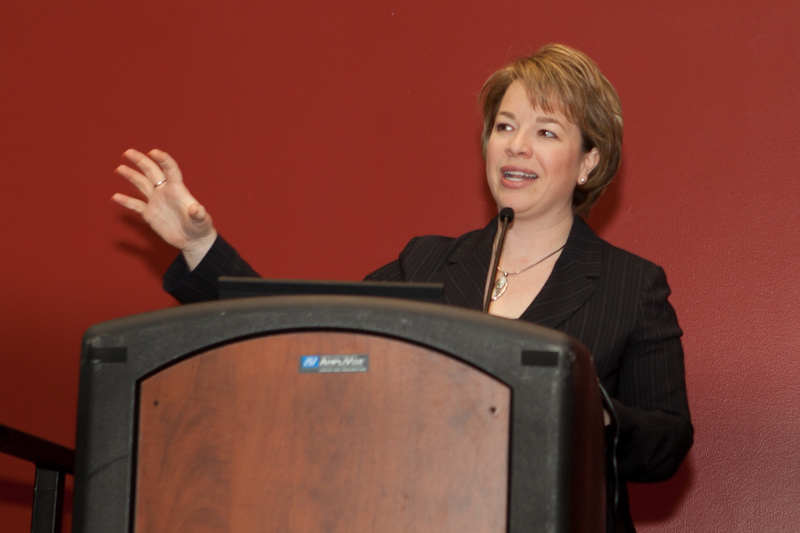 FEA’s Vice President and COO Laurie Gilmer will be delivering a webinar on facility management sustainability for The American University in Cairo on Monday, May 7th. Laurie is an expert on sustainability, having proven experience performing numerous sustainability and energy audits, developing strategic sustainability plans and building systems commissioning. Laurie is co-author of the second manual in the Sustainability “How-To-Guide” Series, EPA’s ENERGY STAR Portfolio Manager. She is also an approved instructor for the International Facility Management Association’s (IFMA) Sustainability Facility Professional™ credential.